The Vanderpump Rules viewers haven’t “met” Stassi Schroeder’s boyfriend Beau Clark yet. Sure, most of the fans follow the cast members’ lives in between seasons through social media. But is it officially official until Beau appears on Vanderpump Rules? Oh yes. This couple is beyond serious. Stassi believes that Beau is “the one.” She even admitted that she would be willing to snort his ashes if he died. What? Yes, you actually read that correctly. Is this really a thing? This is a topic of conversation that I am not at all familiar with. Then again, there are plenty of …eccentric ways to honor someone’s life with their ashes. This is just such a random concept. I would love to know how this came up in conversation. Stassi shared the video on her Instagram page and wrote, “Talking about snorting Beau’s ashes on @vogue and I’ve never been prouder.” At least she’s keeping things interesting. 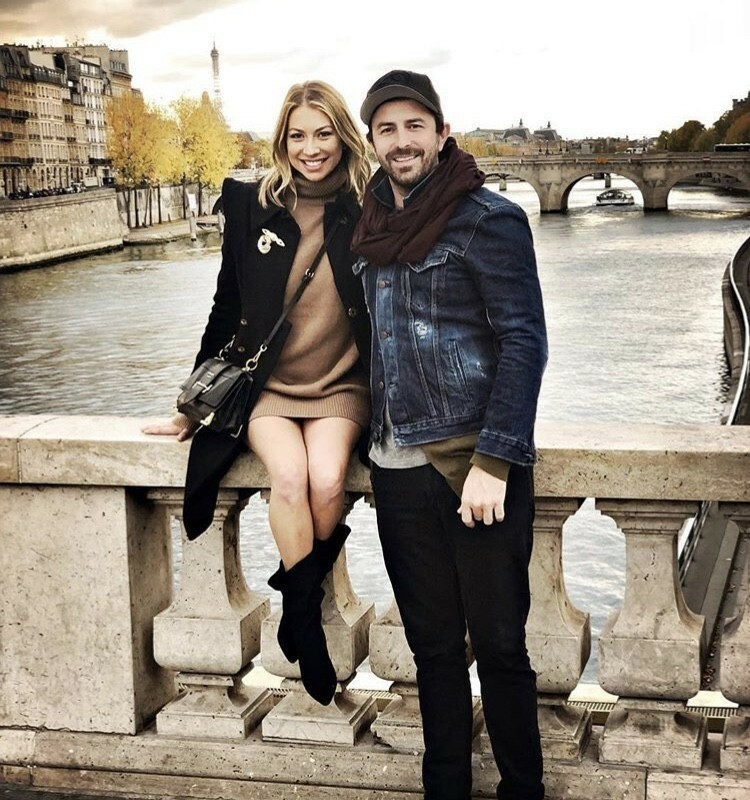 In other Beau-related news, Stassi declared that he is “the one” in an interview with Entertainment Tonight. Stassi also admitted, “He’s my best friend.” During that same interview, she proclaimed, “I would legit die if something happened to him.” She would legit die or she would just snort his ashes. Those are two very viable options. Right? Is it December 3 yet? We need these new Vanderpump Rules episodes ASAP! It is time for the viewers to finally “meet” Beau. TELL US- ARE YOU SURPRISED THAT STASSI SCHROEDER WOULD SNORT BEAU CLARK’S ASHES? WOULD YOU EVER SNORT A LOVED ONE’S ASHES? WILL STASSI AND BEAU’S RELATIONSHIP LAST?